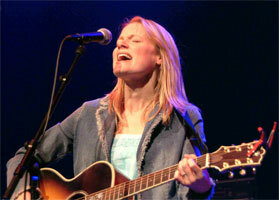 Smith Fine Arts is bringing Kelly Willis to Monmouth! 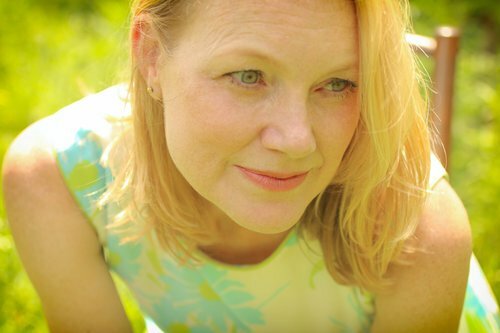 After a long hiatus from the touring life in order to devote more time to her family, Kelly Willis, is back out on the road promoting her 2018 release, Back Being Blue, a record which has been met with instant enthusiasm and critical acclaim. The alluring voice and songwriting talent who pioneered both Americana and the Texas young country scene with her debut album Well Traveled Love in 1990, she has since proven time and time again how she can do it all from contemporary to traditional and beyond with finesse, smarts and irresistible charm. Rice Auditorium, Western Oregon university. Saturday, June 8, 2019 at 7:30pm.